Becoming a Member for the First Time Memberships can be purchased online clicking here to begin the walk-through and following the steps that will guide you. You will receive an email from the NBEA ( [email protected] ) with a link to login to your membership area and a reminder of your login information. Membership Renewals Memberships can be renewed online by logging-in to your membership area on the website, or clicking here to begin the walk-through . You will receive an email from the NBEA ( [email protected] ) with a link to login to your membership area and a reminder of your login information. Stable Owners! Do you have your Premises ID number ? Learn more about this vital program here . The NBEA is partnering with Equine Guelph! The NBEA is partnering with Equine Guelph to provide you short, easily-accessible online training programs on The Horse Portal . Stay up-to-date with the latest information on equine care and welfare. Attention Coaches and Riders – Back by popular demand, The NBEA announces the "Rider Level Blitz" - a subsidy for riders who pass a Rider Level 4 or higher. 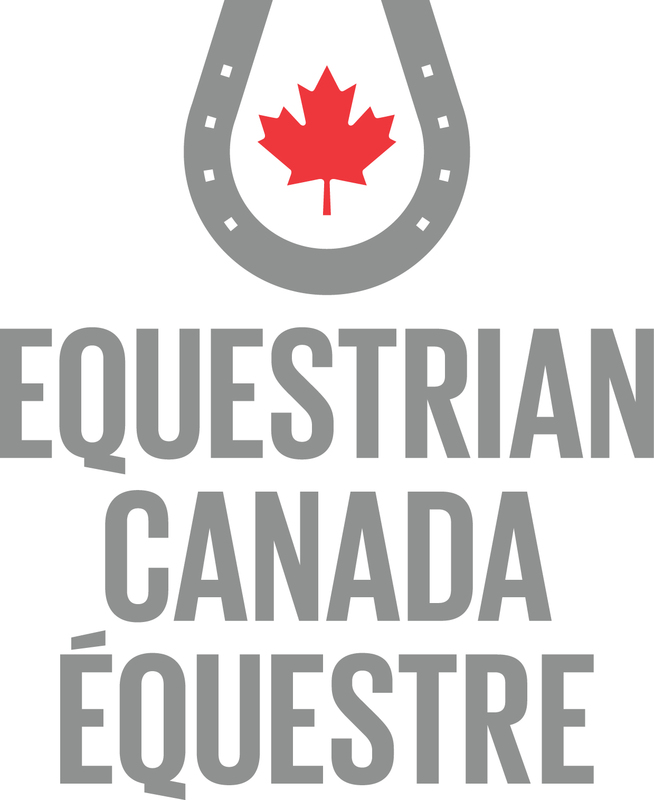 The Equestrian Canada (EC) Board held an emergency meeting on Jan. 31, 2017 to discuss concerns expressed by EC volunteers and some members of the equestrian community, and to determine the next steps in addressing these concerns. The Board also confirmed their total confidence in the current leadership of EC, specifically of its President, CEO and Director of Finance. Our reasons for this vote of confidence are outlined below. Fredericton, NB – August 31, 2017 – “We are thrilled with the performance of our Training and First Level Dressage teams during the first phase of these inaugural Atlantic Canada Equestrian Championships,” said Deanna Phelan, President of the New Brunswick Equestrian Association. “The riders and their horses had to qualify for positions on the provincial team and then train together as a team with coach Donna McInnis. In the hunter ring, the horse and rider complete a course of more natural-looking obstacles and are judge on the horse's paces and style over fences. The judges are looking for a safe, sound horse who would carry his rider in safety and elegance over obstacles while riding to hounds in the traditional sport of fox hunting. awarding up to six bursaries of $500 each. If you can answer yes to the following questions you are eligible to apply! Are you a current NBEA Junior Member between the ages of 14 and 18? Are you currently attending school in New Brunswick? Have you completed or are ready to be tested for at least one Rider Level? Do you train with an Equestrian Canada current certified coach? WHERE: Days Inn, 60 Brayson Blvd., Oromocto, N.B.